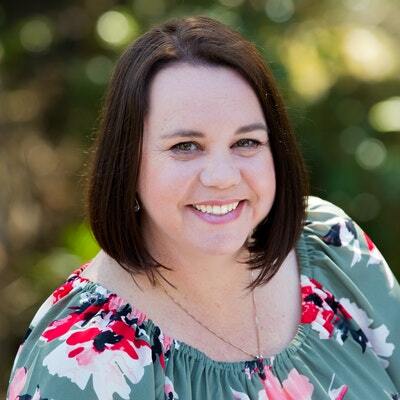 Meet Sandie Docker, Australian author of the The Kookaburra Creek Café, and celebrate Library Lovers' Day with High Tea, as Sandie launches her second novel, The Cottage at Rosella Cove. Nicole has left her old life far behind to rent the old cottage by the water. 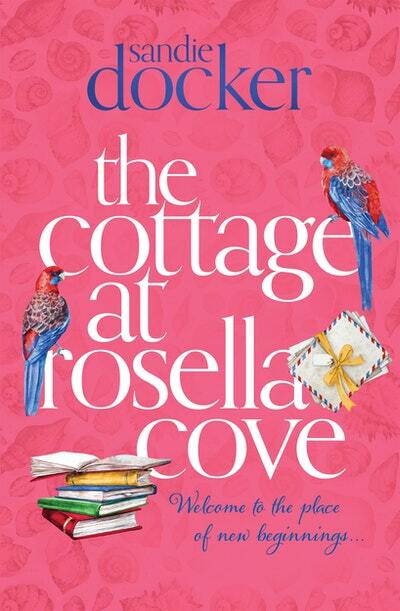 At first, she avoids making personal ties, but when she discovers a hidden box of letters she soon realises she’s not the cottage’s first occupant to hide secrets. As she lets her guard down, will her dark past catch up with her? As Nicole gradually begins to let her guard down, she starts to find real connections with the close-knit community at the Cove – especially with handsome Danny, the local handyman who has been helping her restore the cottage to its former glory. But Nicole still struggles with her own dark past, which seems determined to catch up with her. How long can she keep running? And what will happen if she stops?